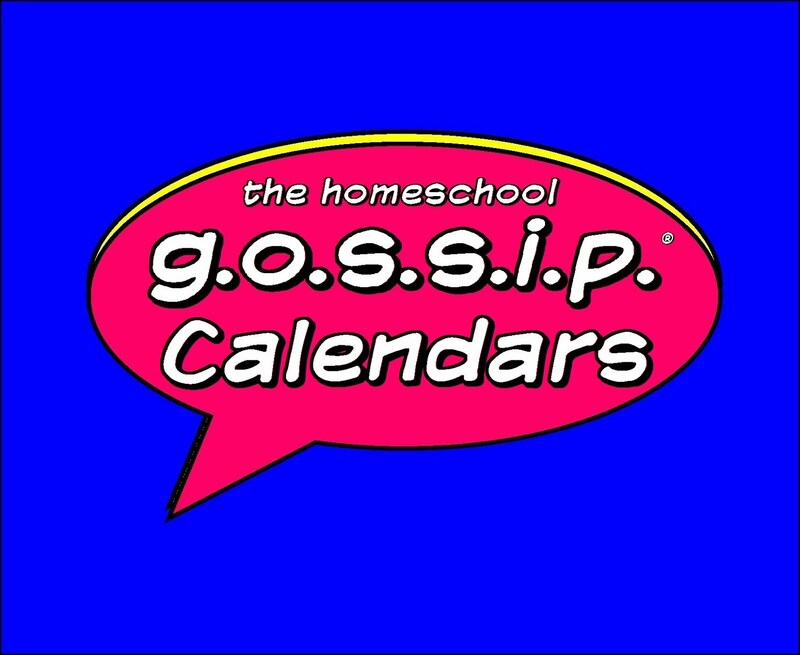 The Homeschool Gossip: Openings for Spring Enrichment Classes ~ The Homeschool Room ~ Both Locations! 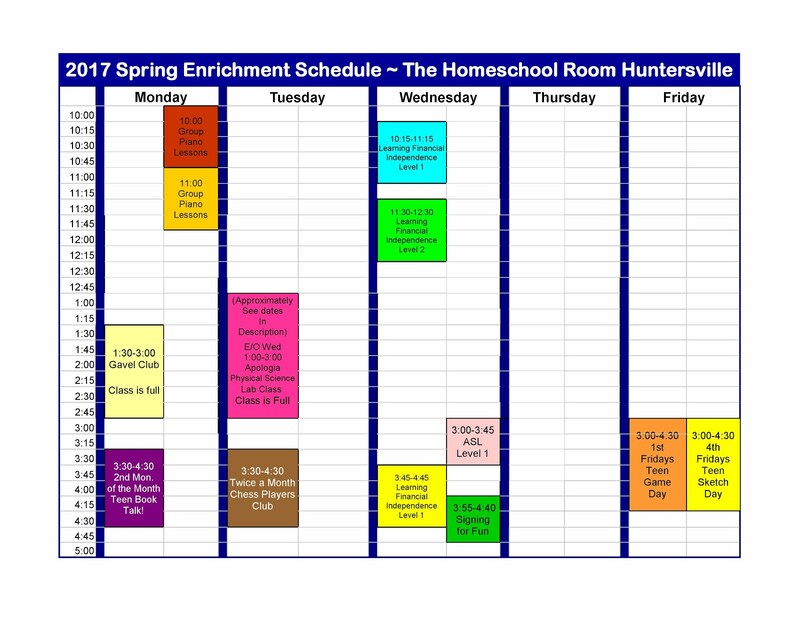 Openings for Spring Enrichment Classes ~ The Homeschool Room ~ Both Locations! Are you tired of the constant daily battle when it comes to math time? Are you at your wits end trying to scramble to find a way to explain those math concepts that you haven't touched in over 20 years? Then this class is what you have been searching for!! This class takes some of the drudgery out of math that is so common among our children. Your child will find math more enjoyable in a subject that for many is quite frankly unpleasant! This class includes a review and expansion of Algebra I concepts, irrational and complex numbers, quadratic equations, functions, and problem solving. When a student successfully completes this class, they are prepared to take a college math course. For more information or to register please contact Shawn Hill by email at s_shill@msn.com or call 704-607-9092. *All teacher credentials and teaching information listed alphabetically at the end of the class listings. Are you tired of the constant daily battle when it comes to math time? Do you cringe when you hear the sighs coming from your child when you mention math? Are you at your wits end trying to scramble to find a way to explain those math concepts that you haven't touched in over 20 years? Then this class is what you have been searching for!! 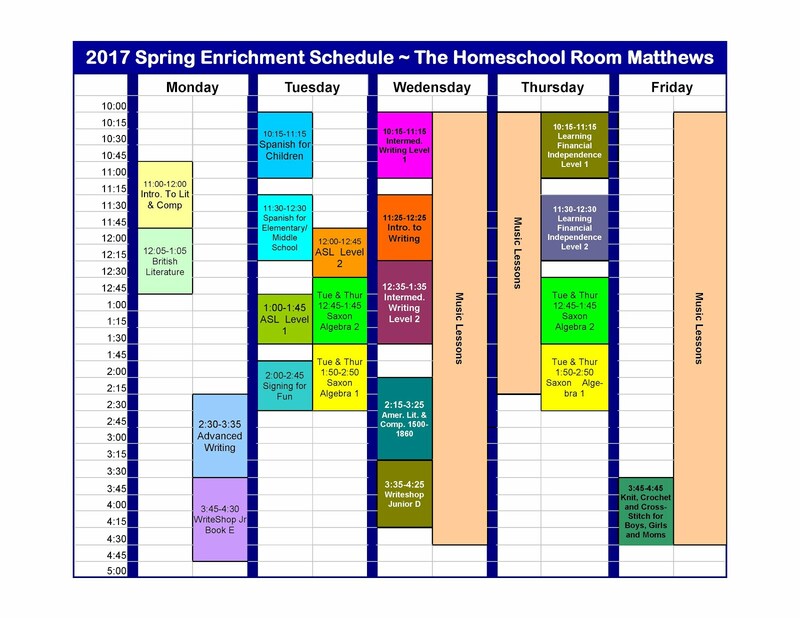 This class takes some of the drudgery out of math that is so common among our children. Your child will find math more enjoyable in a subject that for many is quite frankly unpleasant! This is a course that involves the mastery of various math concepts including operations with real numbers, solving equations and inequalities, polynomials, exponential operations, factoring, functions, systems of equations and inequalities, linear equations, and quadratic equations. · Cost: $130.00 Parents may also attend with their children for an additional $60.00. This class is designed to teach your children a fun, new, language. We will be reviewing and learning new signs every week by playing games and learning a few songs to reinforce learning. This is a great way for children to learn a new language and have fun doing it. It also provides the opportunity to see if they want to take this as their foreign language requirement in high school. Parents are not required to attend the class. Building on the Financial knowledge learned in Learning Financial Independence 1: Economics and Finance, this second class will focus on more detailed practice. Students will keep a household budget, write checks, use on-line banking, set up a mock investment portfolio, and practice job and interview skills. Additionally, students will delve into more detail of the subjects they began to understand in the first class. We will use current events and the news, as well as case studies of past events to gain a deeper knowledge of how the world of high finance touches each of us individually. This ‘Part 2” is an essential next step in your student’s financial education. Class may be used as a half credit for high school Economics or other Social Science. Access to a computer is helpful. More information or to register, contact juliebjugan@gmail.com. 704-654-0244. Are you struggling to teach your teen an understanding of personal and global finance? Not everyone has the drive or the desire to become rich, but everyone would like to have a life free from worry about money. This class will give your teen the tools they need to build a firm foundation and save them from the mistakes we all made from lack of knowledge. · What’s going on Wall Street? This is the class you wish you had when you were in school. It will help your teen bypass many mistakes we all fell into because we didn’t know better. Class may be used as a half credit for high school Economics or other Social Science. Access to a computer is helpful. Our studio is unique, in that we combine the learning methods and curriculum from Simply Music with a variety of other learning resources to enhance a student's music education. Simply Music is a remarkable, Australian-developed piano and keyboard program that has beginning students playing great-sounding pop, blues, classical and accompaniment pieces - immediately - from their very first lessons. Reading Notation - Faber, theory, performance, sight reading, and technique. Piano Marvel is our other multi level option. Listen to students from the Matthews studio! Our studio students playing for you! · Level : Child alone - 10 and up. Child with parent - 6 and up. Come make Friday afternoons the most relaxed part of your week! Join your kids and learn to knit, crochet and cross-stitch together. We will learn skills and work on projects together in a relaxed atmosphere. All skill levels welcome. The yarn and equipment needed for all projects are provided - no running out the night before class to AC Moore! Projects for boys as well as girls are available. Boys particularly can learn to calm their active bodies and brains with needle work while making wrist bands, hackie sacks, bean bags, dog toys and other kid friendly projects. Join us and foster a life-long love of using sticks and string to make fun and useful things. Julie Bjugan: Julie had spent her entire working life at financial institutions: investment and retail banks, consulting and accounting companies. She has a masters degree from the London School of Economics and spent many years traveling around the world teaching business and finance to banking professionals. Her real education began when she quit work to stay home with two young children, cutting her family income sharply. Personal finance quickly became her priority and she put her global finance education to use for her family. Though Julie's vocation is in finance, her avocation is firmly in crafts! She spends most of her free time knitting, crocheting or making other stitched projects. Shawn M. Hill has a B.S. in Elementary Education from Bryan College. He has 16 years of classroom experience. Currently he works as a private/group tutor and homeschool tester. He has taught Saxon Algebra 1 and Algebra II for eleven years. He has taught Advanced Math for six years. Shawn and his wife Shannon have three children. 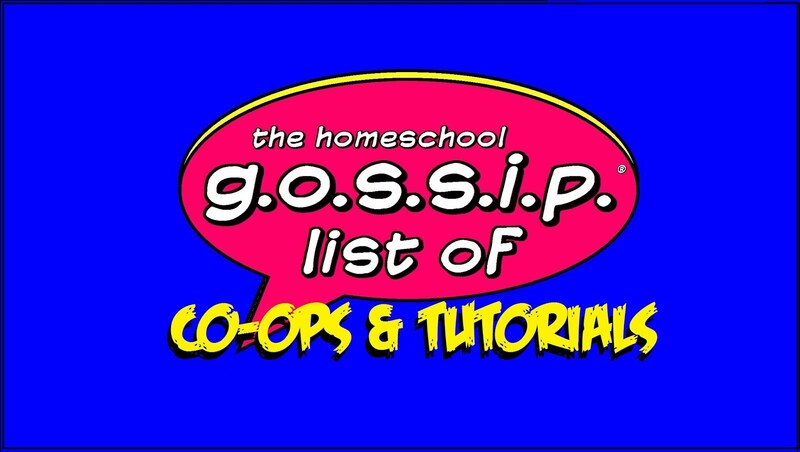 Terry Moore is a certified Early Education Educator and Homeschool Mom. She has studied at SPCC in Monroe, NC as well as ASL with Michigan State University. While homeschooling her own daughter, Terry has learned how important it is to teach children that learning can be fun.. Terry's daughter, Tasha, is now graduated and in her second year at CPCC to become a sign language interpreter. Tasha is Terry's assistant in class. Terry has been teaching ASL at The Homeschool Room for the past 6 years. Terry has worked with children and adults in her church and other locations to learn ASL. She is eager to share the valuable and rewarding skills of signing with your children. Jim Patten: Jim holds an Advanced Teacher status with Simply Music http://simplymusicpiano.com/ and is a Certified Music Marvel Instructor. Jim also holds Specialist Certificates in Keyboard Styles as well as Harmony and Theory from Berklee College of Music, Boston https://www.berklee.edu/. Other commitments include fulfilling the Extended Day Piano Instructor position for Providence Day School, Charlotte, NC http://providenceday.org. Previously, Jim performed for five years as a keyboardist with the Brad Ratledge Band and his work is on two of their released albums. Sign-ups now! Classes start in January. Want quality enrichment classes? That's our focus! talents, passions, and areas of expertise! We have re-vamped our curriculum this year for a more broad balance of learning and fun! Our studio is unique, in that we combine the learning methods and curriculum from Simply Music with a variety of other learning resources to enhance a student's music education. Simply Music is a remarkable, Australian-developed piano and keyboard program that has beginning students playing great-sounding pop, blues, classical and accompaniment pieces - immediately - from their very first lessons. This year we will be moving through the Simply Music curriculum in the first semester as a primer. The second semester will be note reading fundamentals with the Faber series. Listen to students from the Matthews studio! Our studio students playing for you! *All teacher credentials & bio. 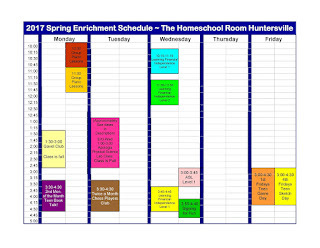 info is listed alphabetically at the end of the class listings. More information or to register, contact juliebjugan@gmail.com or 704-654-0244. This is the Financial Independence for Teens class targeted for middle schoolers. The material is shifted slightly to be more focused on the information this younger group is looking for. Are you struggling to teach your student an understanding of personal and global finance? Not everyone has the drive or the desire to become rich, but everyone would like to have a life free from worry about money. This class will give your teen the tools they need to build a firm foundation and save them from the mistakes we all made from lack of knowledge. · What's going on Wall Street? · This is the class you wish you had when you were in school. It will help your student bypass many mistakes we all fell into because we didn't know better. · Class may be used as a half credit for high school Economics or other Social Science. Access to a computer is helpful. This full year, beginner level ASL is designed as a foreign language course. The students will be learning the American Sign Language structure by learning new signs every week with classroom exercises. They will be creating ASL sentences, signing different ASL dialogues while learning about the hearing impaired culture. There will be homework every week and quizzes on what they have learned. This class is designed to teach your children a new language. We will be learning & reviewing signs each week through games and songs. This class will provide a great & opportunity to see if your child wants to pursue ASL as their high school foreign language requirement. Julie Bjugan: Julie had spent her entire working life at financial institutions: investment and retail banks, consulting and accounting companies. She has a masters degree from the London School of Economics and spent many years traveling around the world teaching business and finance to banking professionals. Her real education began when she quit work to stay home with two young children, cutting her family income sharply. Personal finance quickly became her priority and she put her global finance education to use for her family. 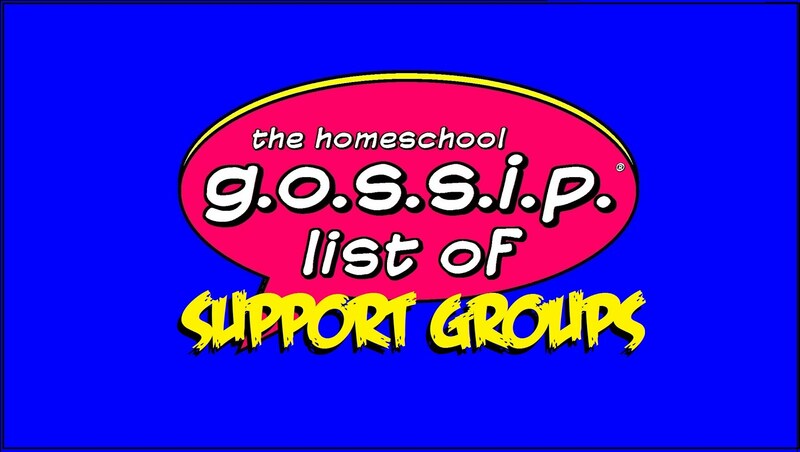 Terry Moore; Terry is a certified Early Education Educator and Homeschool Mom. She has studied at SPCC in Monroe, NC as well as ASL with Michigan State University. While homeschooling her own daughter, Terry has learned how important it is to teach children that learning can be fun.. Terry's daughter, Tasha, is now graduated and in her second year at CPCC to become a sign language interpreter. Tasha is Terry's assistant in class. Terry has been teaching ASL at The Homeschool Room for the past 6 years. Terry has worked with children and adults in her church and other locations to learn ASL. She is eager to share the valuable and rewarding skills of signing with your children. 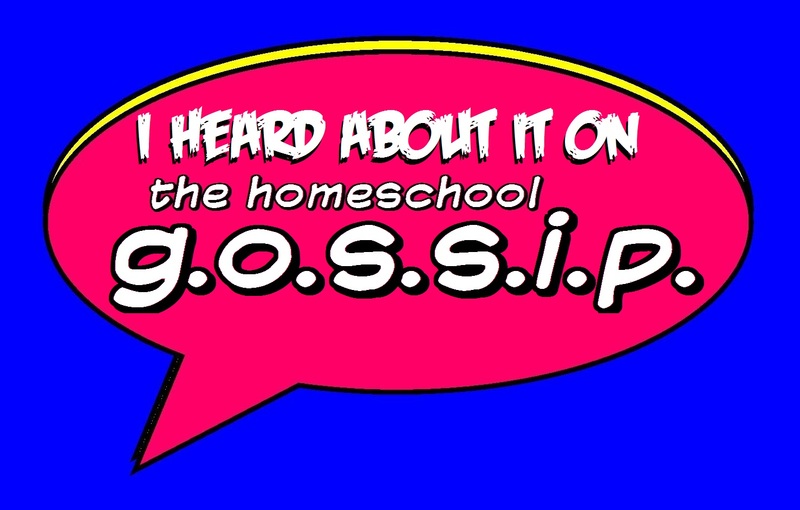 Want the inside scoop? Don't want to miss anything? On Facebook? Thanks for allowing us to be a part of your educating experience! *For information about account balances or inventory questions please call the store during business hours or leave a voice mail.